This pepper blend is literally great on everything! It’s also Salt Free! 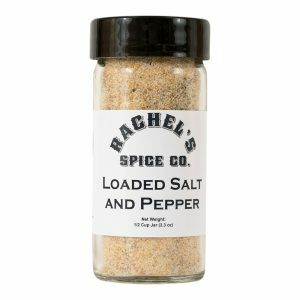 This pepper blend is all you’ll need if you’re giving salt the boot! 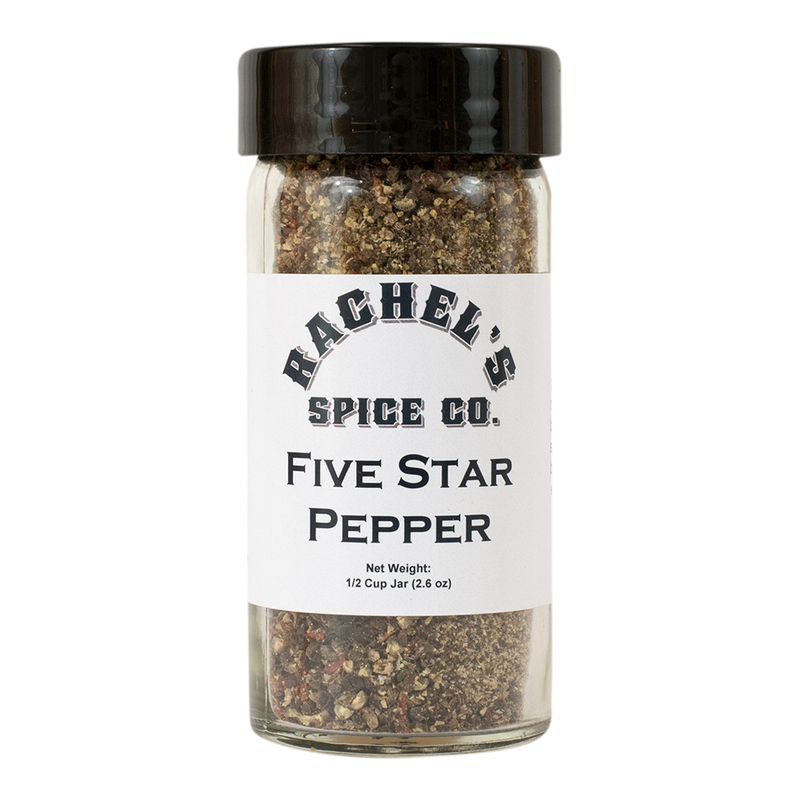 In addition to the peppery flavor that you’d expect, you’ll also pick up hints of garlic and some gentle sweet notes provided by the roasted bell pepper flakes. 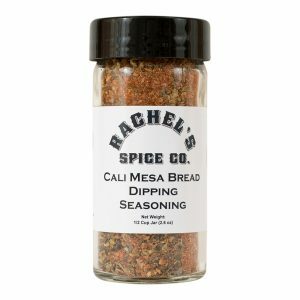 This pepper blend is literally great on everything!